In 2019 more than 80% of the adult population has a smart phone. A smart phone is simply a phone with a more sophisticated operating system than older mobile phones. They have the capability of connecting to the internet, as well as accessing various app stores such as Apple iOS and Android. 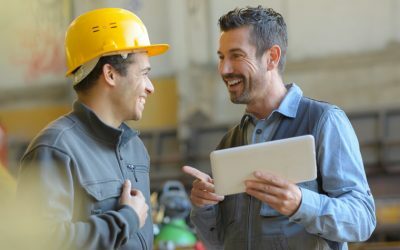 Because field service apps, such as NextService job management software, are built natively for smart phones, users can get the benefits of standard smart phone functionality and expand this into their field service management use. All smart phones now come with integrated GPS tracking hardware used to drive GPS dependent apps, such as navigation, GPS locating or journey mapping. 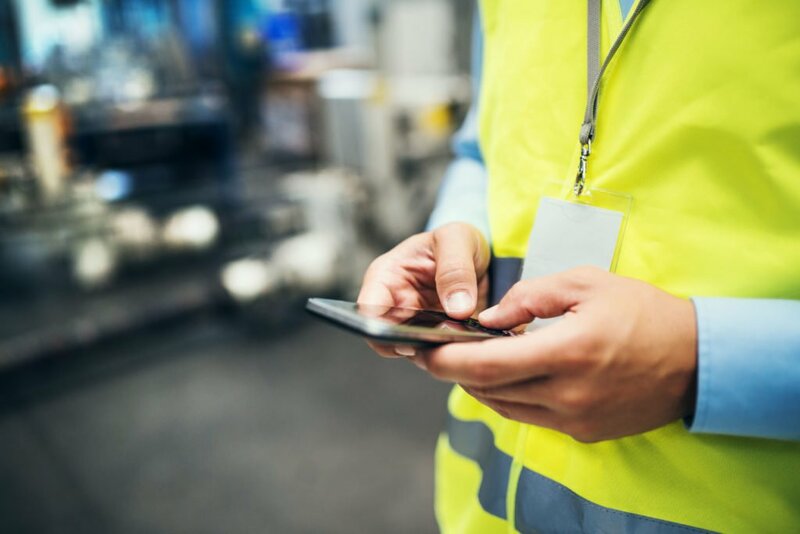 This technology can be used by field service mobile apps in a similar way by tapping into the phone’s standard functionality. Technicians can route themselves to their jobs from inside the field service or job management app. Similarly, the back office can see in real time the location and movement of the entire field service team, which helps make better and quicker job allocations. The ‘talk to text’ functionality has received a lot of attention and has developed significantly in recent years with the increased popularity of artificially intelligent assistants such as Siri by Apple, Alexa by Google and Cortana by Microsoft. Due to this, the technology for voice recognition and talk to text has improved significantly in the past two years. Voice recognition functionality is featured in the NextService field service mobile app. For many reasons (including dirty hands, confined space, risk) technicians may find it difficult or impossible to type information onto their devices. However, with voice to text functionality, they will be able to either speak their notes and have them turned to text, or record audio files for transposing at a later date. This increases the productivity of field technicians as they no longer have to stop working to take notes and update their job forms. These days most smart phones come with high quality cameras and the ability to expose photos in the photo albums to mobile apps. Field service personnel no longer need to email photos to head office for uploading against the job records or print out photos to include in physical job folders. 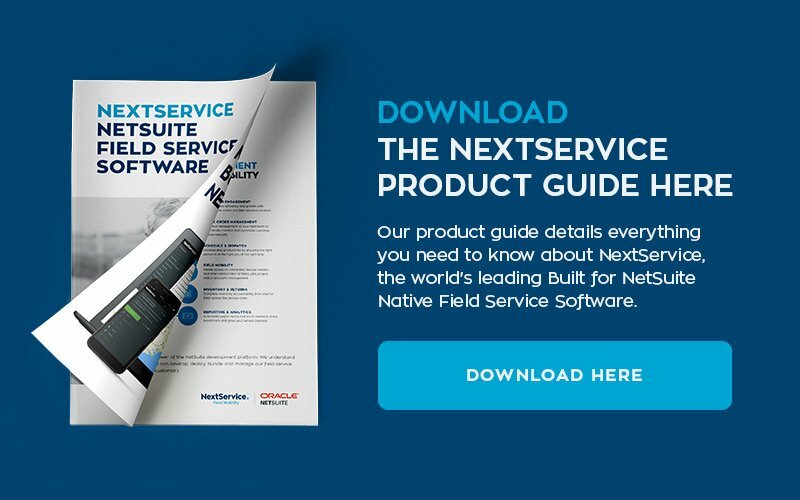 As software like NextService is on the NetSuite platform, technicians simply take photos and upload them to the mobile app, which automatically stores them against the customer, the asset record and the job. That’s all for now. Keep an eye out for Part 4 of this mini-series. It covers the key benefits ditching the whiteboard and replacing it with a dynamic scheduling board with field service software. Also, if you have missed the first two instalments of this miniseries you can view them here.